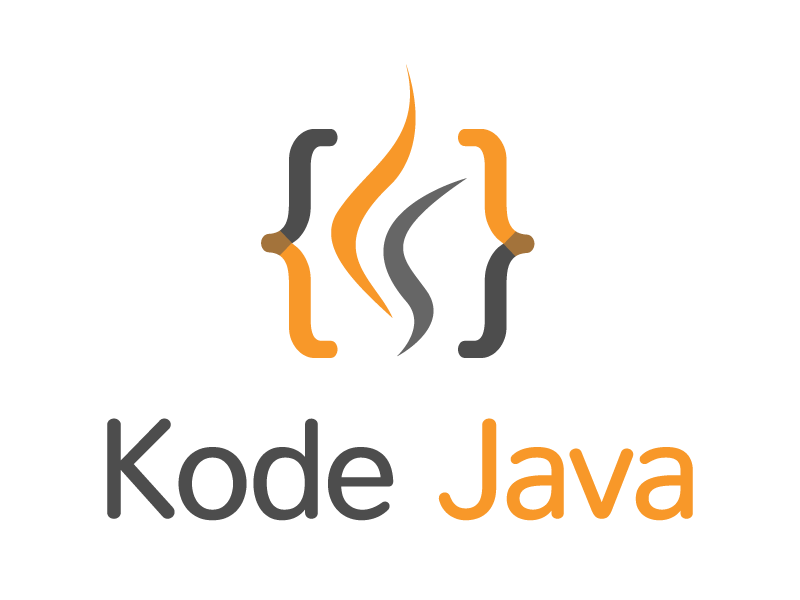 How to generate a wrapper element around XML representation in JAXB? In this example you’ll learn how to use the JAXB @XmlElementWrapper annotation. This annotation can be use to generate a wrapper element around an XML element representation. When no name defined, the @XmlElementWrapper annotation uses the property name as the wrapper element name. Let’s see the code snippet below. Below is the code snippet for marshaling the Record object into an XML document. Before the marshalling take place we create an object of Record and adds a some Track into it. The above program will generated the following XML document. How do I change the XML root element name in JAXB? How do I delete a cookie in Servlet?